Akashinga (‘The Brave Ones’) is a ranger force established as an alternative conservation model. 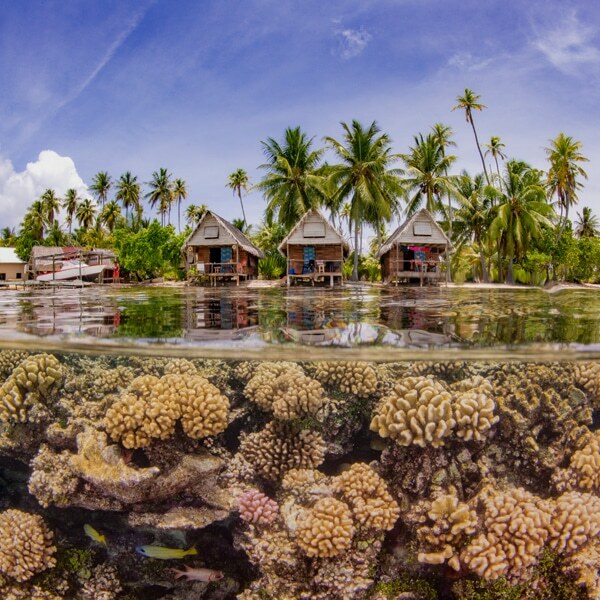 It aims to work with, rather than against local populations, for the long-term benefits of their communities and the environment. Akashinga comprises women from disadvantaged backgrounds, empowering them, offering jobs, and helping local people to benefit directly from the preservation of wildlife. 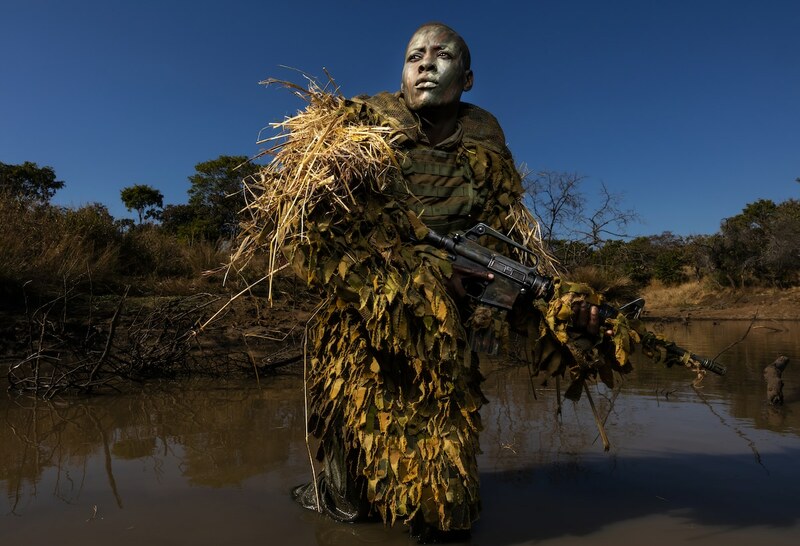 Petronella Chigumbura (30), a member of the all-female anti-poaching unit, participates in stealth and concealment training in the Phundundu Wildlife Park, Zimbabwe. 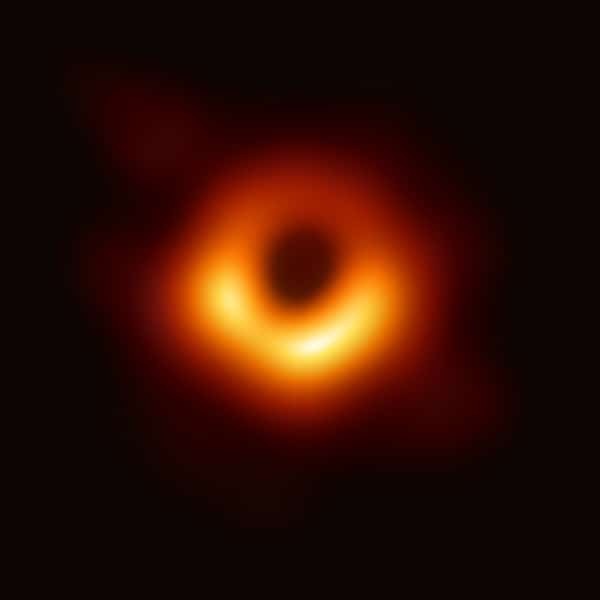 After culling through more than 78,000 photographs from over 4,700 photographers, the expert judges of the World Press Photo contest have announced the finalists of the 2019 competition. The panelists have selected 43 photographers from 23 countries to represent the best in photojournalism, with women making up 32% of the finalists. This is a great increase from the previous year, when only 12% of the nominees were female. Six incredible images are nominated for World Press Photo of the Year and three photographers are nominated for World Press Photo Story of the Year. 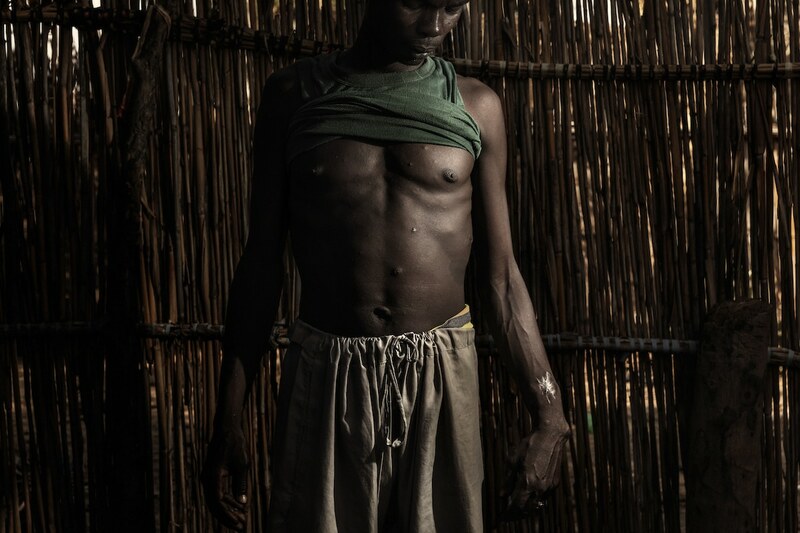 Impressively, Italian photographer Marco Gualazzini landed a spot as a finalist for both major awards for his coverage of a humanitarian crisis in Chad. 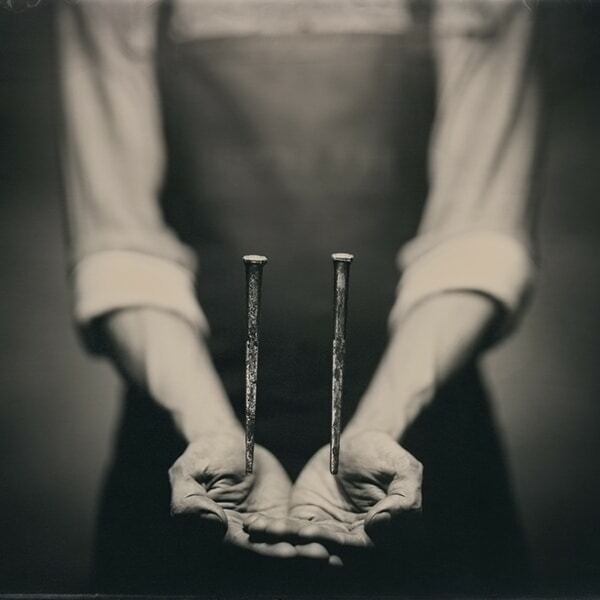 Catalina Martin-Chico is the only female photographer nominated in the top categories. Her image of a pregnant Colombian woman (taken after a ban on pregnancy by the FARC rebel movement was lifted) earned her a nomination for World Press Photo of the Year. As always, all of the nominees give their all to bring important stories to light. 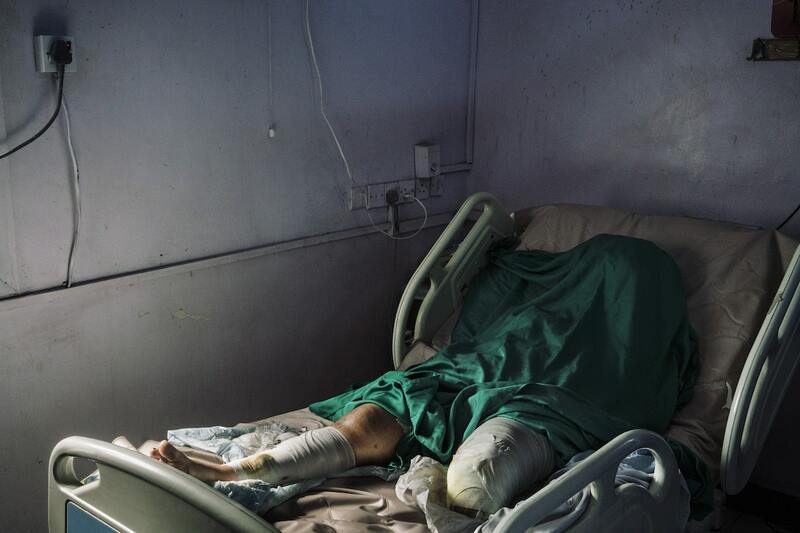 Often placing themselves in harm’s way, these photojournalists operate at the highest level in their profession, proving why their services are vital sources of information. 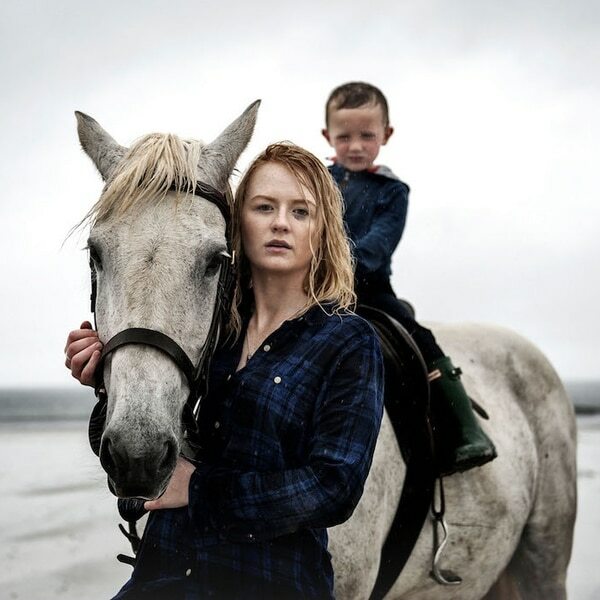 In addition to the two major awards, three single images and three stories were nominated across eight categories—Contemporary Issues, General News, Environment, Nature, Long-Term Projects, Portraits, Spot News, and Sports. 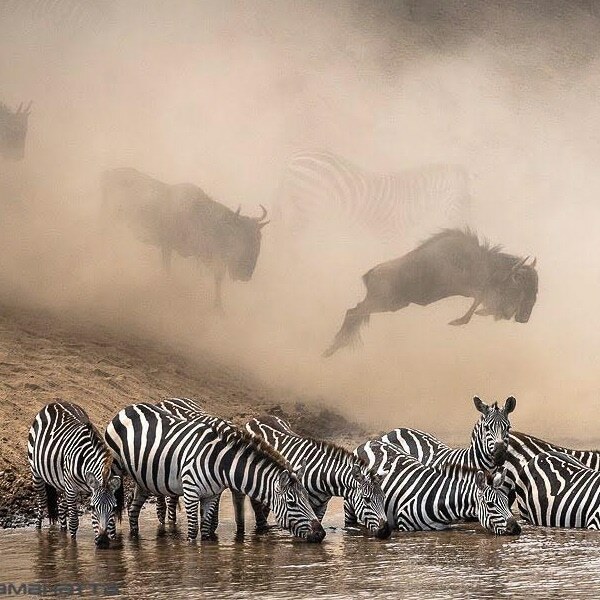 Photographers from major agencies like Getty Images, Panos, and Reuters compete alongside freelance photojournalists, with the winners to be announced at an awards ceremony in Amsterdam on April 11, 2019. Six images of journalistic excellence have been nominated for the 2019 World Press Photo of the Year. Immigrant families had rafted across the Rio Grande from Mexico and were detained by the authorities. 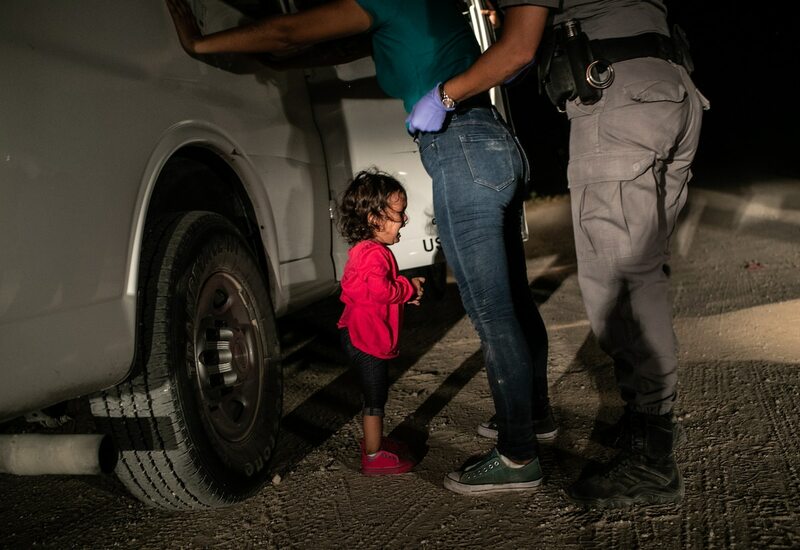 Yana (who was approaching her second birthday) and her mother had been part of a refugee caravan that started its journey in southern Mexico in April. Yana, from Honduras, cries as her mother Sandra Sanchez is searched by a US Border Patrol agent, in McAllen, Texas, USA, on 12 June. Since the signing of a peace agreement between the Colombian government and the FARC rebel movement in 2016, there has been a baby boom among former female guerillas. Pregnancy was thought incompatible with guerrilla life. Women were obliged to put war before children, leaving babies with relatives or, some say, undergoing forced abortions—a charge FARC denies. Yorladis is pregnant for the sixth time, after five other pregnancies were terminated during her FARC years. She says she managed to hide the fifth pregnancy from her commander until the sixth month by wearing loose clothes. 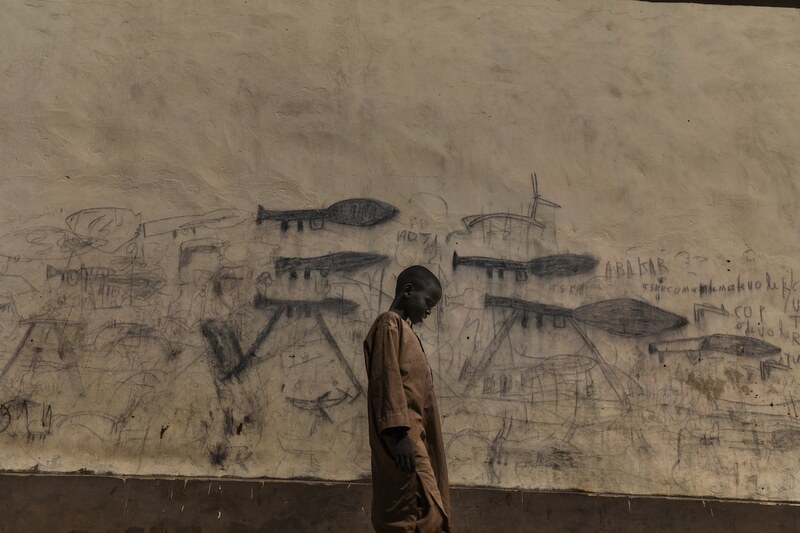 An orphaned boy walks past a wall with drawings depicting rocket-propelled grenade launchers, in Bol, Chad. 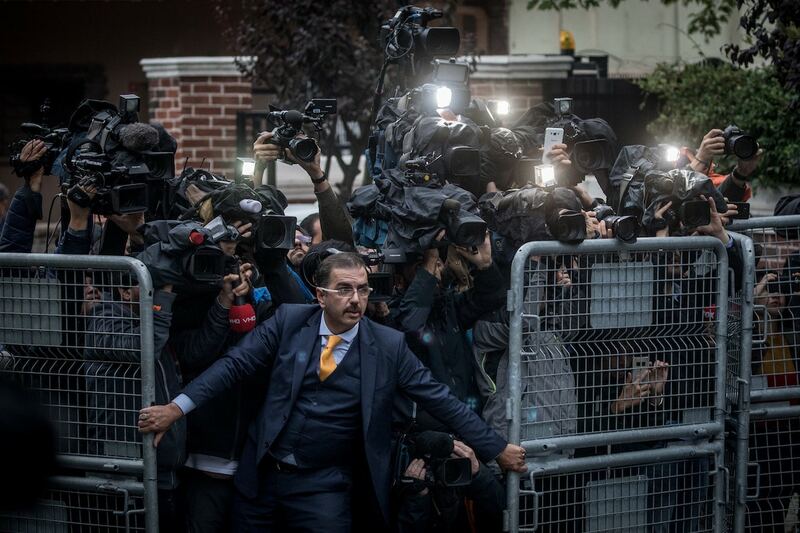 An unidentified man tries to hold back the press on 15 October, as Saudi investigators arrive at the Saudi Arabian Consulate in Istanbul, Turkey, amid a growing international backlash to the disappearance of journalist Jamal Khashoggi. By February 2018, the people of Eastern Ghouta, a suburban district outside Damascus and one of the last rebel enclaves in the ongoing Syrian conflict, had been under siege by government forces for five years. 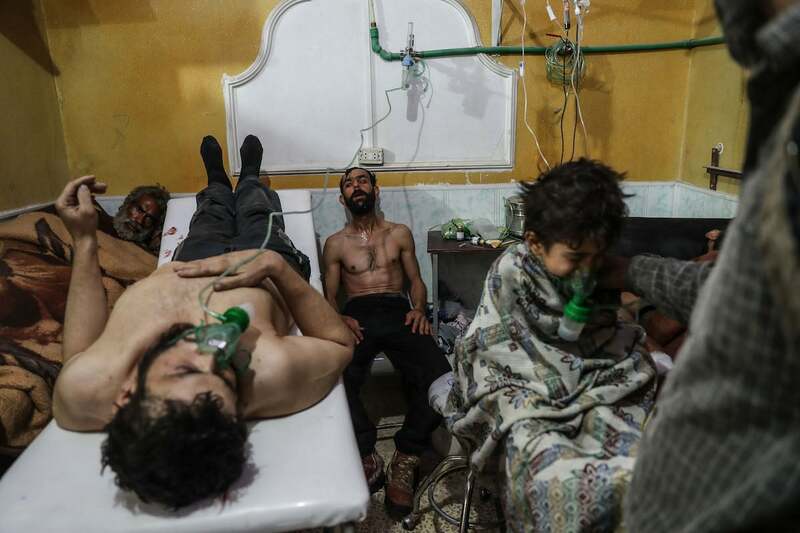 During the final offensive, Eastern Ghouta came under rocket fire and air bombardment, including at least one alleged gas attack—on the village of al-Shifunieh, on 25 February 2018. For the first time, three photographers will compete to win the title of World Press Photo Story of the Year. 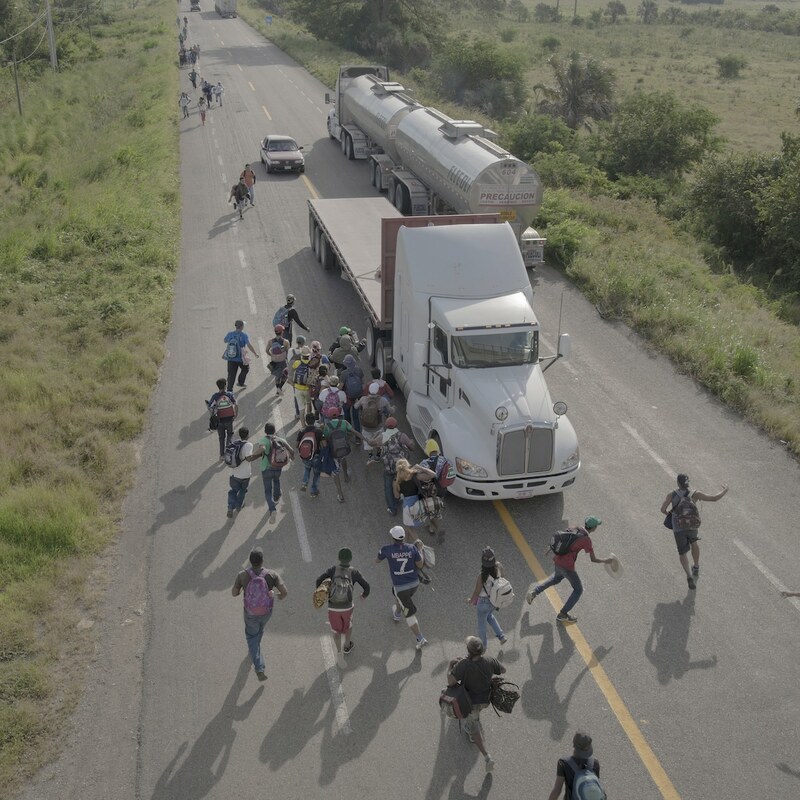 During October and November 2018, thousands of Central American refugees joined a caravan heading to the United States border. The caravan, assembled through a grassroots social media campaign, left San Pedro Sula, Honduras, on 12 October 2018, and as word spread drew people from Nicaragua, El Salvador and Guatemala. They were a mix of those facing political repression and violence, and those fleeing harsh economic conditions in the hope of a better life. Traveling in a caravan offered a degree of safety on a route where migrants have previously disappeared or been kidnapped, and was an alternative to paying high rates to people smugglers. Migrant caravans travel to the US border at different times each year, but this was the largest in recent memory with as many as 7,000 travelers, including at least 2,300 children, according to UN agencies. Conditions along the way were grueling, with people walking around 30 km a day, often in temperatures above 30℃. The caravan usually set off at around 4am each day to avoid the heat. Like others, this caravan drew condemnation from US president Donald Trump, who made it a focal point of rallies and used it to reiterate his call for tough immigration policies and the building of a border wall. People run to a truck that has stopped to give them a ride, outside Tapanatepec, Mexico, on 30 October 2018. Some drivers charged to give travelers a lift for part of the way, but most offered services free as a sign of support. 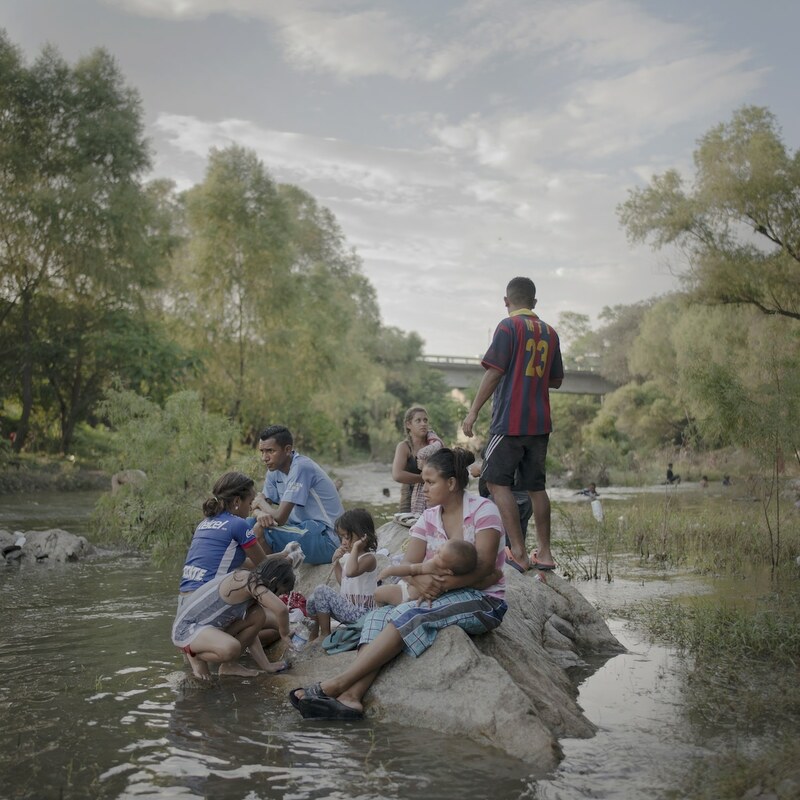 Families bathe, wash clothes and relax beside the Rio Novillero, when the caravan takes a rest day near Tapanatepec. A father and son sleep after a long day’s walking, Juchitán, 30 October 2018. 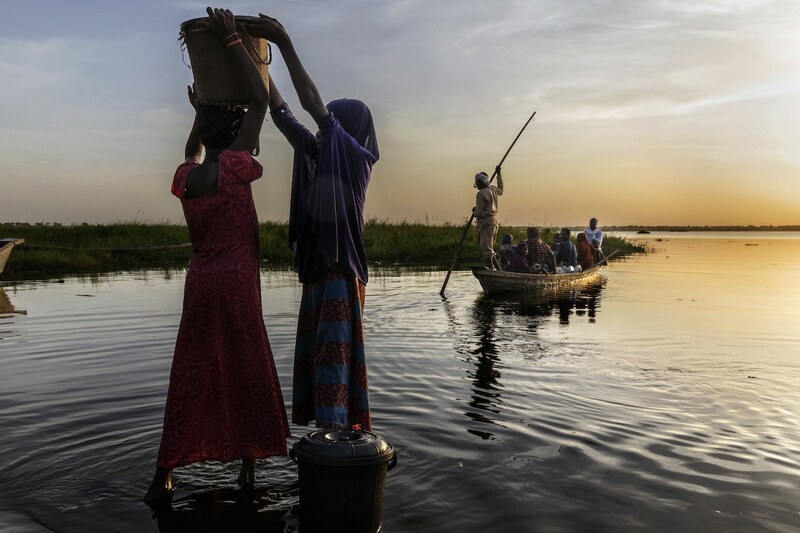 A humanitarian crisis is underway in the Chad Basin, caused by a complex combination of political conflict and environmental factors. Lake Chad—once one of Africa’s largest lakes and a lifeline to 40 million people—is experiencing massive desertification. 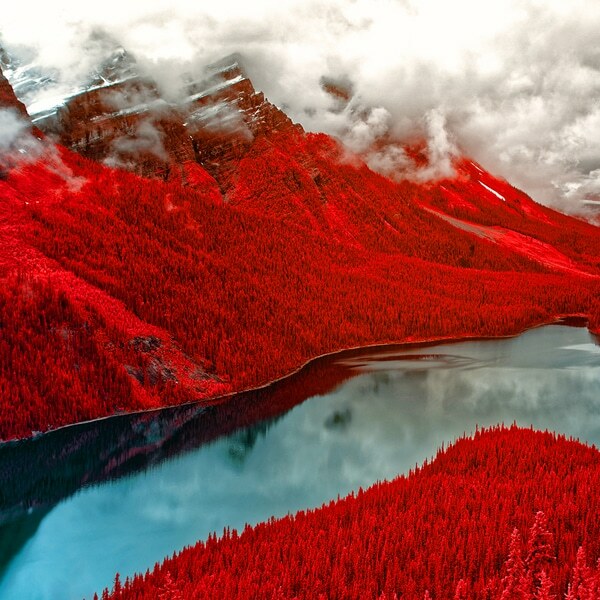 As a result of unplanned irrigation, extended drought, deforestation and resource mismanagement, the size of the lake has decreased by 90 percent over the past 60 years. Traditional livelihoods such as fishing have withered, and water shortages are causing conflict between farmers and cattle herders. Jihadist group Boko Haram, which is active in the area, both benefits from the hardship and widespread hunger and contributes to it. The group uses local villages as a recruiting ground, and the protracted conflict has uprooted 2.5 million people, exacerbating food insecurity. 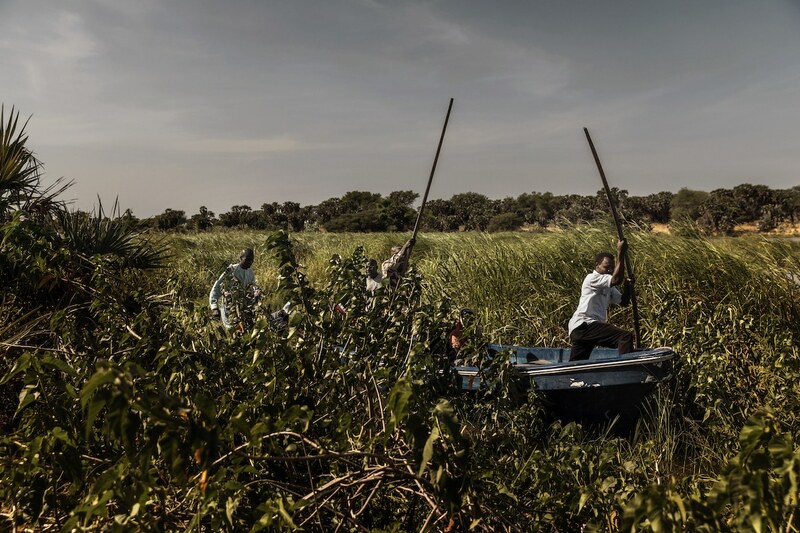 Men punt a pirogue through marshy cane thicket at the lake’s edge. Ababakar Mbomi, an anti-Jihad activist in Melea, Chad, was shot 11 times when Boko Haram tried to kidnap his wife in 2014. Women gather water from the lake. After nearly four years of conflict in Yemen, at least 8.4 million people are at risk of starvation and 22 million people—75% of the population—are in need of humanitarian assistance, according to the UN. In 2014, Houthi Shia Muslim rebels seized northern areas of the country, forcing the president, Abdrabbuh Mansour Hadi, into exile. The conflict spread, and escalated when Saudi Arabia, in coalition with eight other mostly Sunni Arab states, began air strikes against the Houthis. By 2018, the war had led to what the UN termed the world’s worst man-made humanitarian disaster. 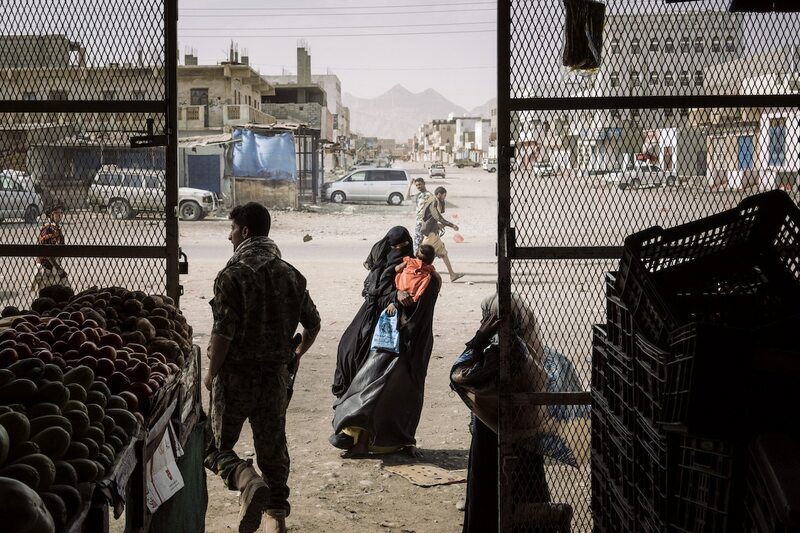 Saudi Arabia said that Iran—a Shia-majority state and their rival regional power—was backing the Houthis with weapons and supplies, a charge Iran denied. The Saudi-led coalition implemented a blockade on Yemen, imposing import restrictions on food, medicines and fuel. Resulting shortages exacerbated the humanitarian crisis. 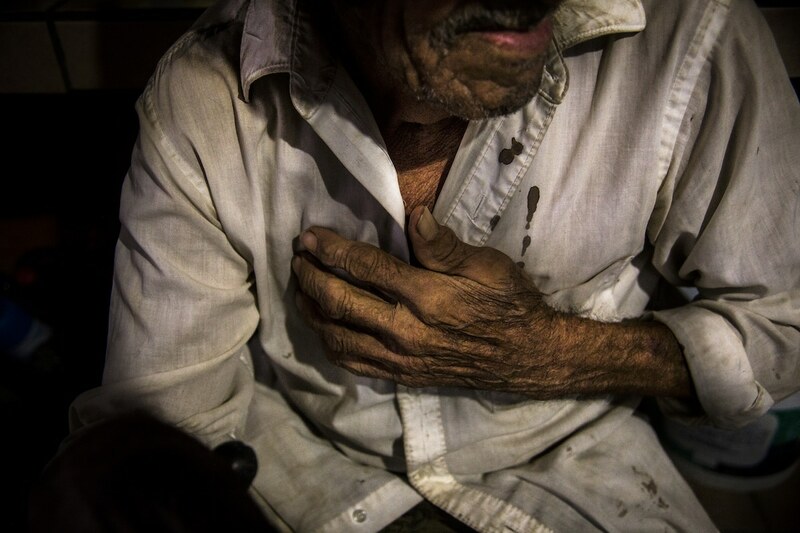 In many cases, conditions of near-famine were caused not so much by the unavailability of food, but because it became unaffordable, priced out of reach to most Yemenis by import restrictions, soaring transport costs due to fuel scarcity, a collapsing currency and other man-made supply disruptions. 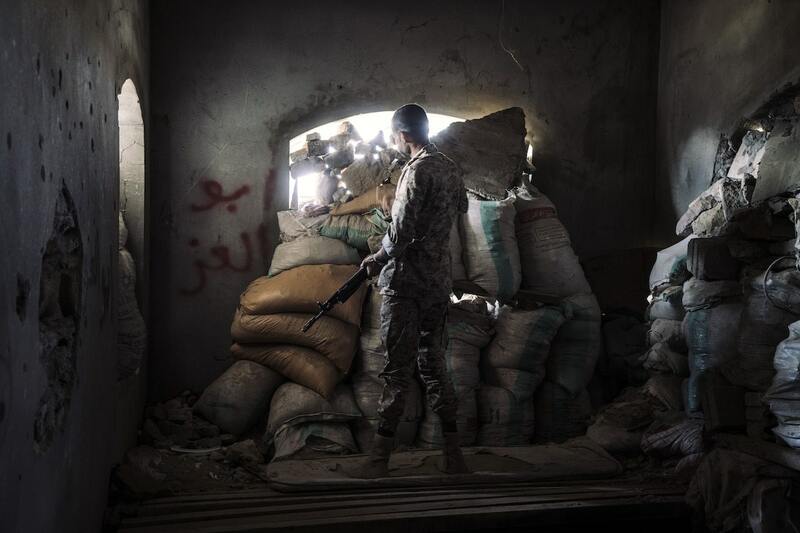 A militiaman stands in a frontline position outside the besieged city of Taiz, on 26 November. Aid and supplies could be delivered to the city only along a road under control of the Saudi coalition. 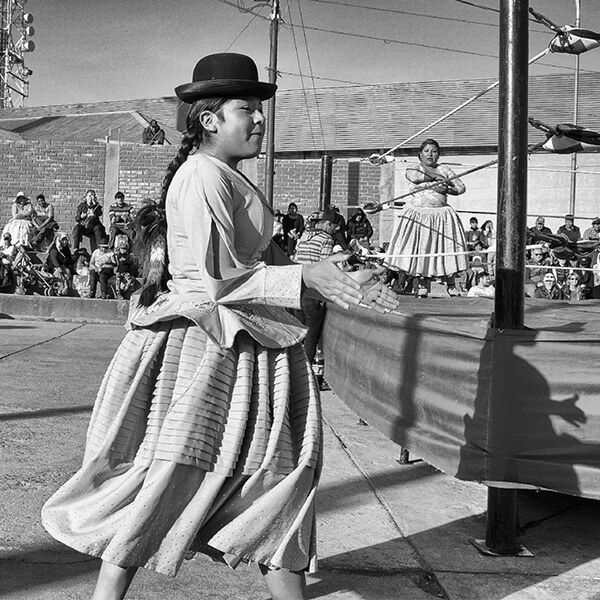 43 photojournalists from 25 countries were named finalists in the renowned competition. Long-delayed general elections to find a successor to President Joseph Kabila in the Democratic Republic of Congo (DRC), were finally held on 30 December. The run-up was marked by protests, street rallies, and clashes between opposition supporters and police. 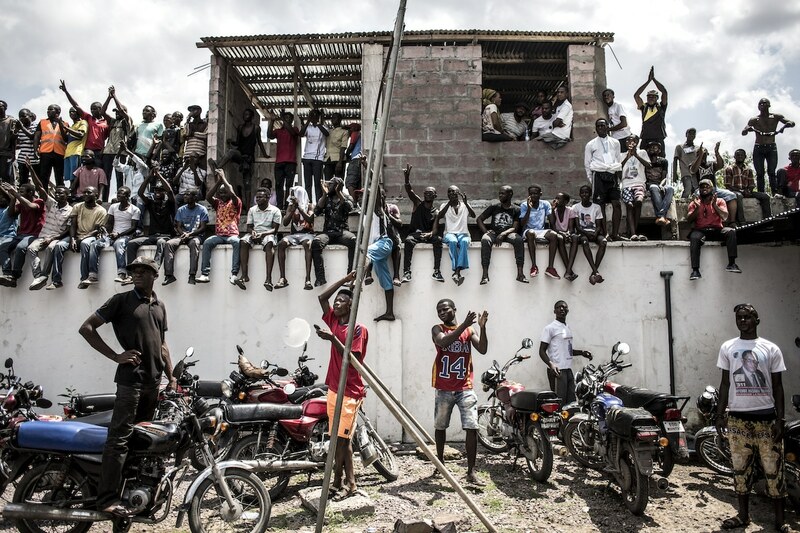 Elections had been repeatedly postponed since President Kabila’s mandate expired in 2016. The election was won by Felix Tshisekedi, leader of DRC’s largest opposition party, the Union for Democracy and Social Progress (UDPS). The result was disputed by rival parties, but welcomed internationally as the first peaceful transfer of power since Congo’s independence in 1960. Across Mexico, more than 37,400 people have been categorized as ‘missing’ by official sources. The vast majority of those are believed to be dead—victims of ongoing violence that has claimed more than 250,000 lives since 2006. These disappearances are the source of lasting psychological trauma for families left behind. In 2013, one of the photographer’s brothers-in-law was killed and another two disappeared. 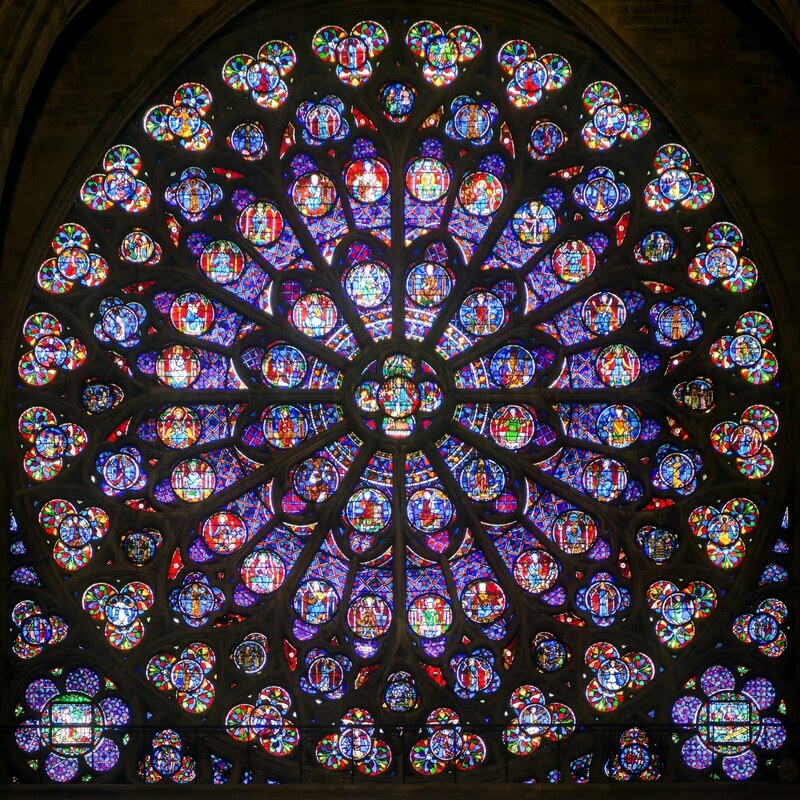 This led him to begin documenting the resultant psychological and emotional fracture in his own family and in the families of other missing people, to give a personal account of the despair and sense of absence that accrues over time. 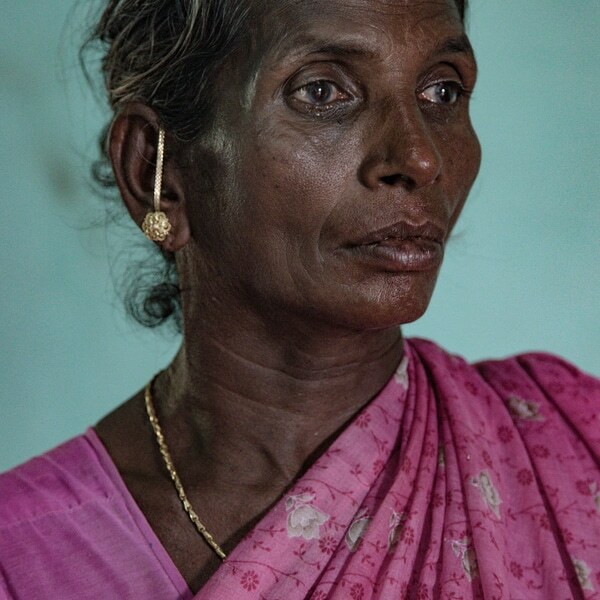 Transgender individuals around the world are still exposed to widespread social stigma and abuse. Senior transgender women in the northwestern USA are pictured in the places where they hid their female identities for decades. For many transgender women, coming to terms with their female selves is an ongoing process. Some find resourceful ways in which to express their identities in private. Margot (64), from Oakland, California, started dressing at around the age of five but remained closeted until she was 59. She would rent cheap hotel rooms to change into women’s clothes. According to the National Institute on Drug Abuse, more than 130 people a day in the US die after overdosing on opioids. President Donald Trump has declared the opioid epidemic a national public health emergency. The crisis has its roots in the 1990s, when pharmaceutical companies assured doctors that opioid pain relievers were not addictive. The firm Purdue Pharma, in particular, has been accused of aggressive marketing even when the effects of opioids were known. Increased prescription of opioids such as Oxycontin led to widespread misuse. Some people switched to heroin, which was cheaper, and later to synthetic opioids, which are even stronger and more likely to lead to a fatal overdose. 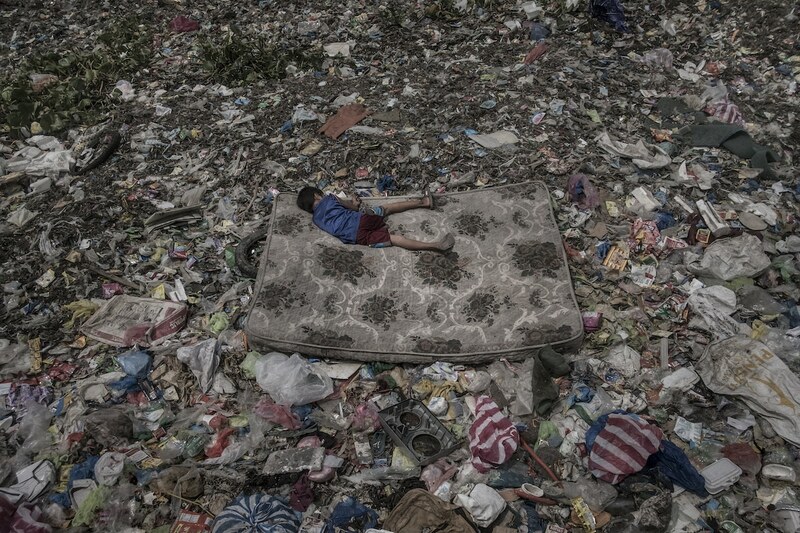 A child who collects recyclable material lies on a mattress surrounded by garbage floating on the Pasig River, in Manila, Philippines. The Pasig River was declared biologically dead in the 1990s, due to a combination of industrial pollution and waste being dumped by nearby communities living without adequate sanitation infrastructure. A 2017 report by Nature Communications cites the Pasig as one of 20 most polluted rivers in the world, with up to 63,700 tons of plastic deposited into the ocean each year. Considerable efforts are being made to clean up the Pasig, which were recognized by an international prize in 2018, but in some parts of the river the waste is still so dense that it is possible to walk on top of the garbage. 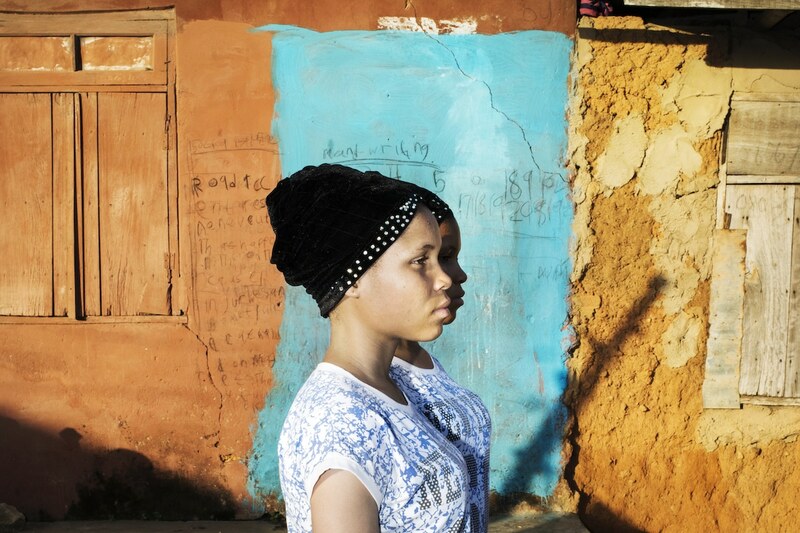 Nigeria has one of the highest occurrences of twins in the world, particularly among the Yoruba people in the southwest. Communities have developed different cultural practices in response to this high birth rate, from veneration to demonization. In earlier times, twins in some regions were considered evil and vilified or killed at birth. 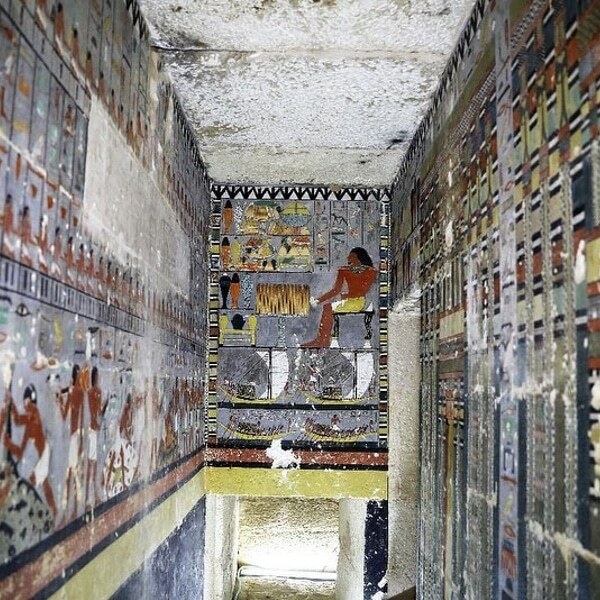 Nowadays, the arrival of twins is generally met with celebration, and many think they bring good luck and wealth. In the southwestern town of Igbo-Ora, dubbed ‘The Nation’s Home of Twins’, reportedly almost every family has at least one set. In 2018, the town hosted a Twins Festival, attended by over 2,000 pairs. Two color filters were used, to express duality: of identity, of photographers, and of attitude to twins. 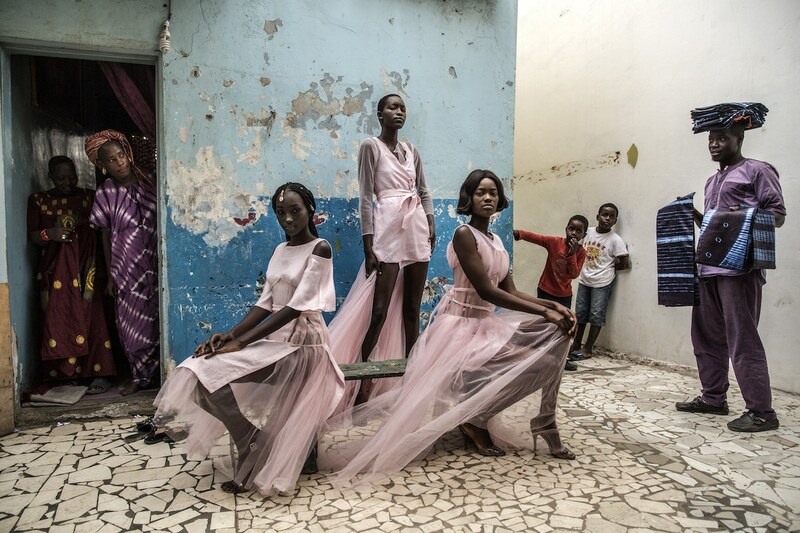 Next: See more nominees from the 2019 World Press Photo contest.